How did Quaker faith come to be based on direct experience rather than authority? How can a Quaker community nurture how we live, work, worship, and make decisions? 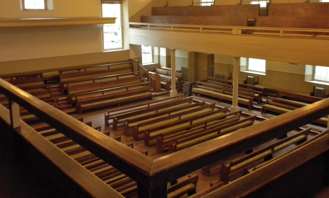 “Introduction to Quakers and Friends’ Ways” is a free online course that explores the origin of Quaker testimonies – such as the traditional peace testimony and testimony of equality – in Canadian Friends’ history and beyond. It also invites participants to deepen their understanding of the role of Monthly Meetings in Quaker life. New attenders as well as experienced Friends will find opportunities to grow in this course, which meets online once per week over 6 weeks.